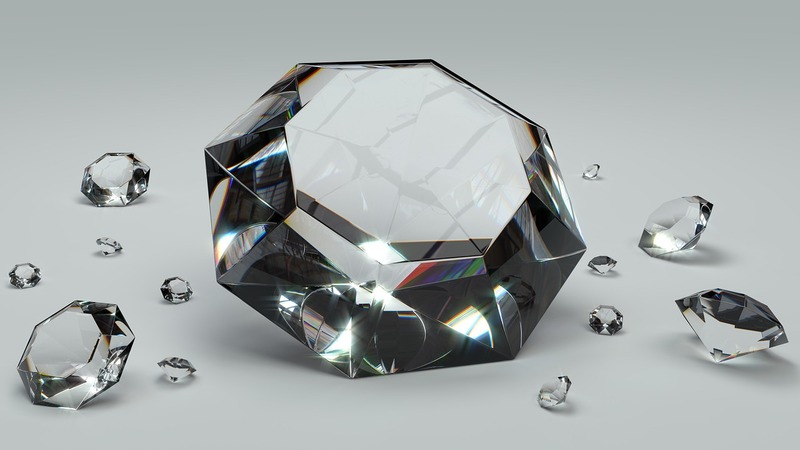 If we look purely at the visual, then a dew drop has very similar characteristics to the diamond. It is just as pretty and has similar light refracting and reflecting properties. If the diamond was fashioned into a bead, the two would be identical. But if we understood and labelled the dew drop as a diamond, the mind’s embellishment would attach value and the nature of hardness to it. With this practice it helps us to see how we mentally react and embellish in all aspects of our life, including the areas that cause us suffering. Our suffering is not as a result of the things that happen to us, it is the result of our reaction to the things that happen to us. This is embellishment from the mind that is causing this. The process sitting behind all of this is the exact same process as the diamond. The mind’s interpretation and embellishment. So by practicing mindfulness we start to feel this process happening in our minds. We can then bring to bear all of our meditation practice. We spot the embellishment and we spot the emotions that arise as a result. We spot the resultant tension and holding behaviour in our bellies as that emotion manifests. We then work on all this to bring an attitude of softening and compassion to our bodies. More importantly we start to catch our minds as they start to embellish and literally stop the process happening in its tracks. So we see what is presented to us, rather than our own mirror.